So here’s the next show. 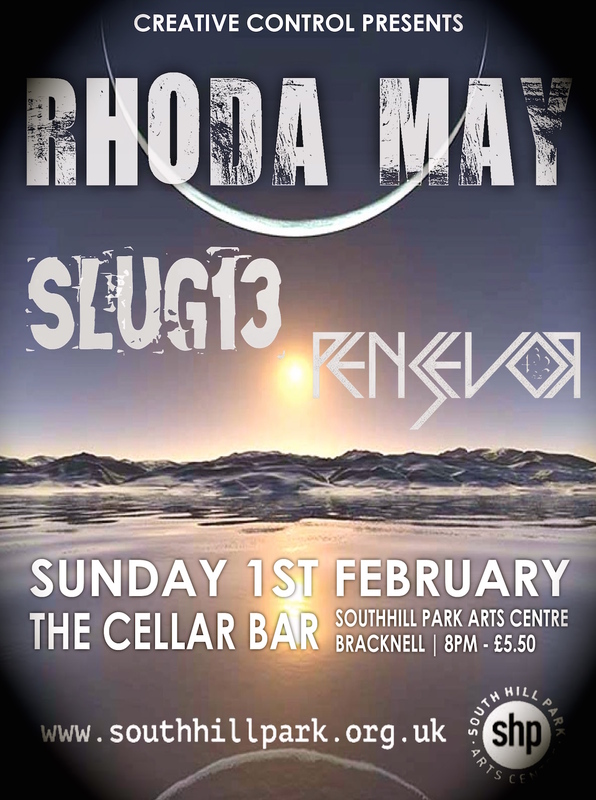 So here’s the next show, it’s at our unofficial residency the Cellar Bar at South Hill Park Arts Centre with the fantastic Slug13 & Pensevor. More details here.